Theoden unites the warriors of Rohan to join in the fight. Even in their courage and passionate loyalty, the forces of men ? with Eowyn and Merry hidden among them ? are no match against the swarming legions of enemies raining down on the kingdom. With each victory comes great sacrifice. Despite their great losses, The Fellowship charges forward in the greatest battle of their lifetime, united in their singular goal to give Frodo a chance to complete his quest. 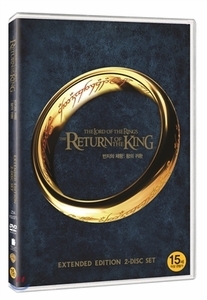 Traveling across treacherous enemy lands, Frodo must rely increasingly on Sam and Gollum as The Ring continues to test his allegiance and, ultimately, his soul.